Disk connected to a hinge. With increase in the flow, the disk moves away from valve body and allows forward flow of the content and as the pressure of the flow decreases, the disk begins to come back to the valve body closing the flow and preventing backflow in turn. The swing check valves are manufactured in various sizes and designs, to ensure its varied applications. 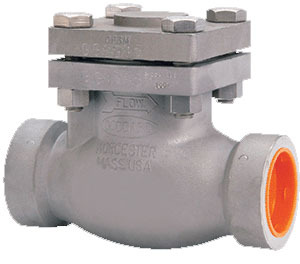 These valves open fully with high pressure and close down completely as the flow dies out completely. 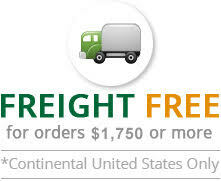 Evergreen Midwest provides the swing check valve manufactured with stainless steel and a soft seat. 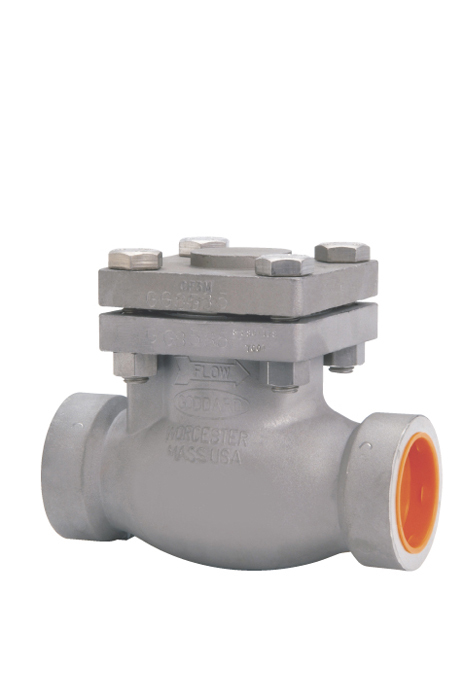 Use of stainless steel makes the valve unreactive to a large extent and easier to maintain as well.